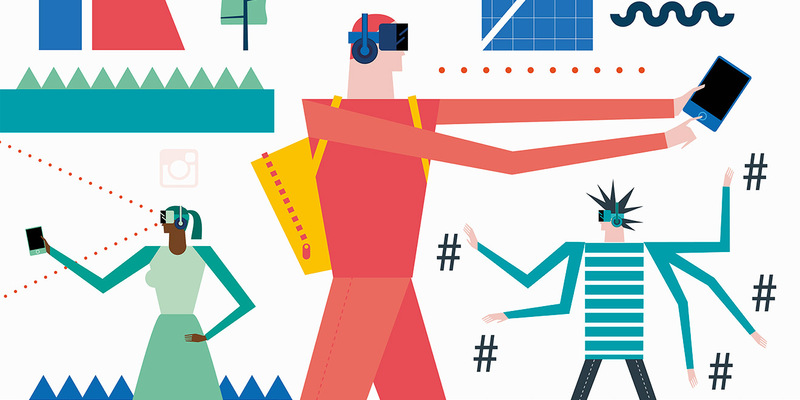 Marketers face the task of providing mobile ads without being too intrusive. Taking things one giant leap further, at this year’s Mobile World Congress in Barcelona, it became increasingly clear that marketers, media buyers and publishers are heading into “mobile only” territory. For those of us who have watched mobile devour more and more of consumers’ time over the past decade, this is extremely good news. But in a space that moves as quickly as digital media, there is no time to rest on our laurels. The technology industry has started rolling out new devices and touch points that are changing the meaning of “mobile” itself. This past December, an IAB study on the Internet of Things found that nearly two-thirds of U.S. adults now own a connected device, including connected/smart TVs, connected cars, internet-enabled home control systems and wearable devices. Meanwhile, market researcher Strategy Analytics says that at least 11 million Americans now own VR headsets. At the MWC conference, on the IAB/dmexco stage, we learned about the latest in cutting-edge mobile activations. For example, Mars Petcare is leveraging mobile platforms to create more meaningful connections with its pet parent consumers, developing a slew of new utilities for pet owners. The NBA is focusing on mobile video to up its game. And P&G is turning to mobile across the board to reach its consumers in new ways. All of these marketers recognize that mobile needs to be at the heart of their strategy. They understand that now is the time to completely rethink mobile advertising to include a wave of new IOT points of contact that are changing how consumers do everything from grocery shopping to monitoring their own heart rate. The next frontier of mobile advertising has arrived, and if our industry wants to thrive, we need to begin adapting today. What’s so exciting about the emerging redefinition of mobile advertising is that a number of brands are already experimenting with it. At Mobile World Congress, we heard about how Lufthansa will soon provide virtual reality headsets to passengers on certain flights, building customer loyalty by giving them a unique experience during a time period when they are already isolated and looking for something to read or watch. Elsewhere, Red Bull is using biometric data from custom-made wearables to create content that shows, for instance, how a top snowboarder’s body executes a death-defying jump. In the coming years, we expect brands and publishers to continue experimenting with the many ways virtual reality and connected devices can help build more meaningful connections with their target audiences. With so many new connected touchpoints, advertisers will be able to gain unprecedented insight into consumer preferences, allowing them to build out more nuanced customer profiles and deliver hyper-relevant experiences across a variety of screens, new and old. Virtual reality and the Internet of Things present advertisers with a remarkable opportunity to reach consumers across a variety of new, intimate media environments. It’s one thing for someone to be able to hold a branded experience in their hands on a mobile phone, and another entirely for them to feel as if they are inside a branded experience on their virtual reality headsets. However, this intimacy will also require marketers to be more sensitive to consumer concerns than ever before. We know that people don’t particularly enjoy interruptive ad experiences when they’re playing a mobile game while waiting for the bus—imagine how they’ll feel about them when they’re checking their vital signs on a smartwatch or searching for the nearest hospital inside a connected car. In order to be successful, publishers, advertisers and technology companies will need to come together to develop creative ad formats that truly put the user first. 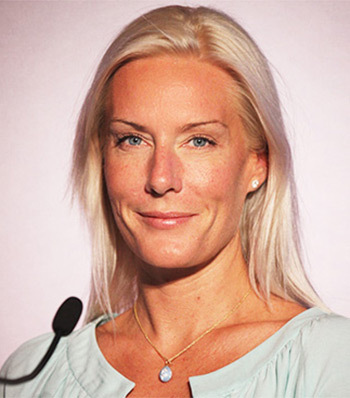 Anna Bager is the executive vice president of industry initiatives at IAB.